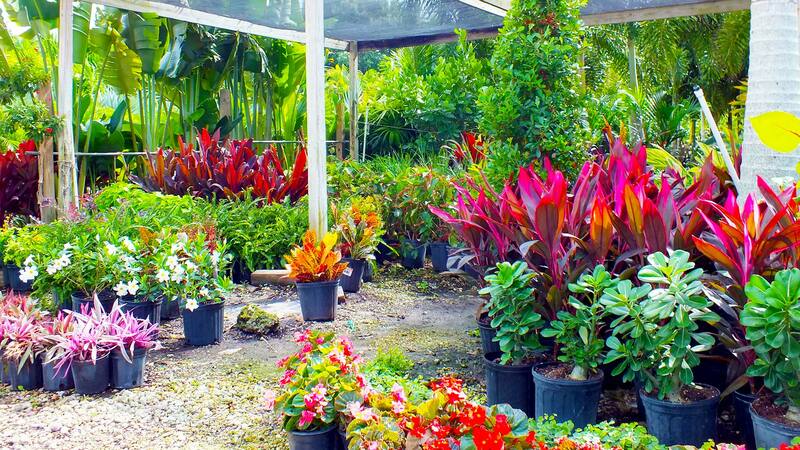 Welcome to Beltran's Nursery and Landscape in Punta Gorda. 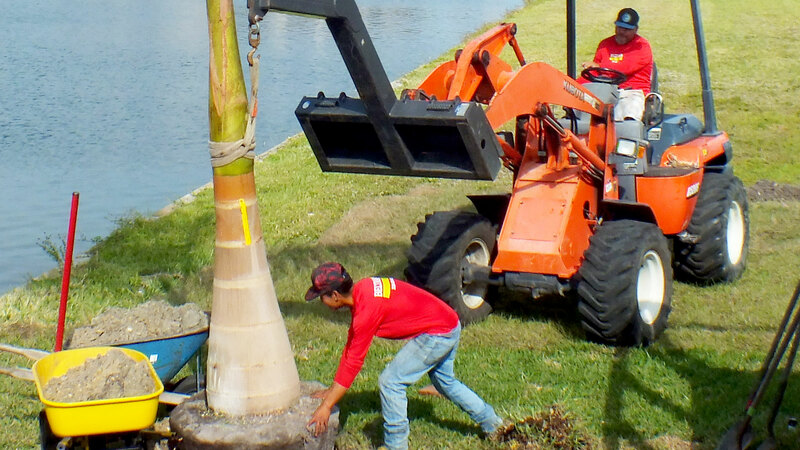 We provide top notch nursery palms, plants and landscaping services. We also supply outdoor living furniture and decorations. Visit us in person at 4320 Taylor Rd, Punta Gorda, FL 33950 or at our original location on Pine Island. 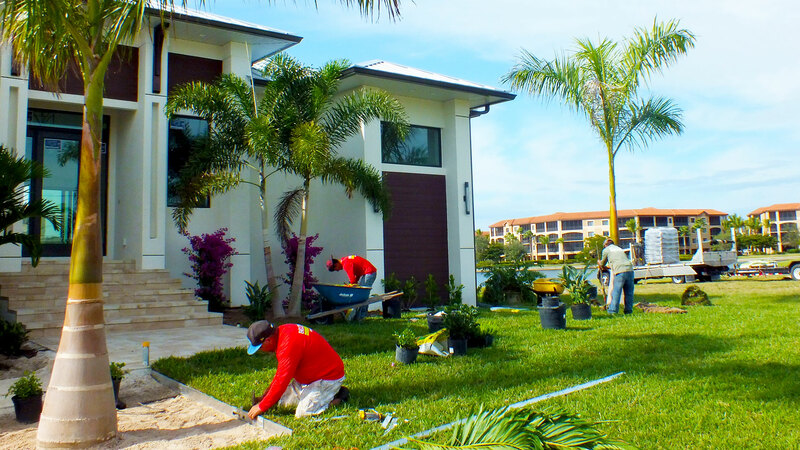 You'll be pleased with the quality and variety of materials we grow.